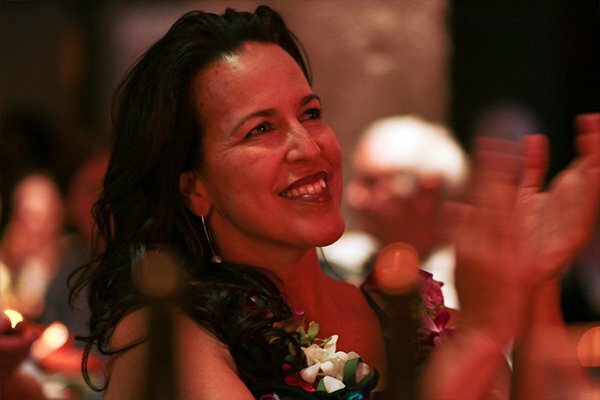 Life Is A Wave is the foundational Bay Area conservation gala, welcoming and unifying the surfing, environmental and entrepreneurial communities to protect the coast for generations to come. Hosted in Santa Cruz at the Dream Inn for the first time, Life Is A Wave will overlook the Santa Cruz World Surfing Reserve and Cowells Beach. This will be a special evening, celebrating of heroes of coastal conservation and raising funds for our valuable programs to protect surf ecosystems around the world. 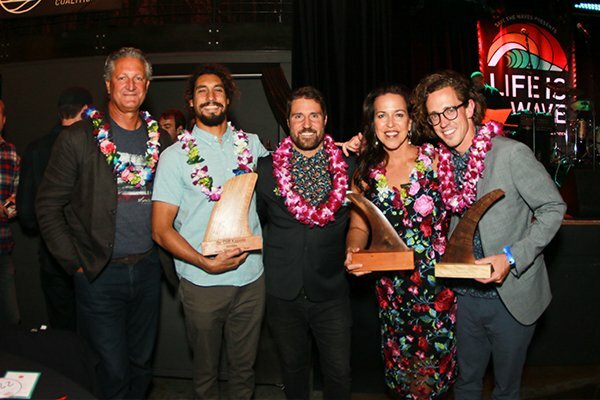 Each year Save The Waves recognizes and honors an outstanding athlete, business and environmentalist for their contributions to protecting our waves and coasts. We award these amazing individuals, organizations and companies at Life Is A Wave’s Gala and thank them for their dedication to conservation. 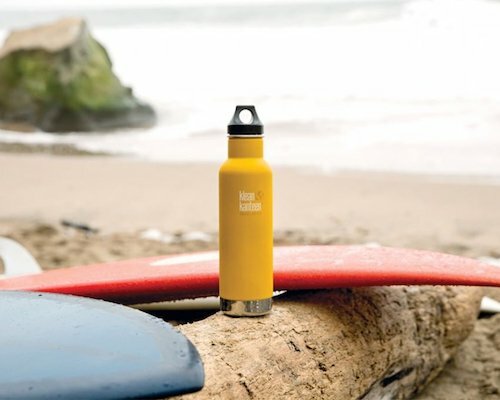 Learn more about our Wave Savers and their accomplishments! It’s everything you love about Life Is A Wave from a new location and venue! We’ve moved from San Francisco to our hometown in Santa Cruz. 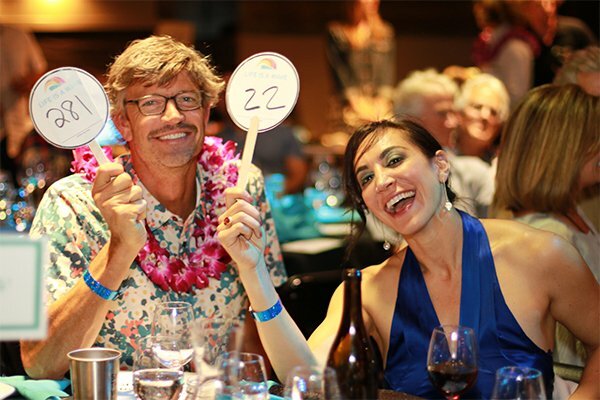 Hosted at The Dream Inn, this year’s gala overlooks the coastline of the Santa Cruz World Surfing Reserve and site of our successful campaign at Cowell’s Beach. We’re excited to share our coastal backyard with you for this special evening! Life Is A Wave features both a live and silent auction. Gala attendees can bid on our amazing well curated items. 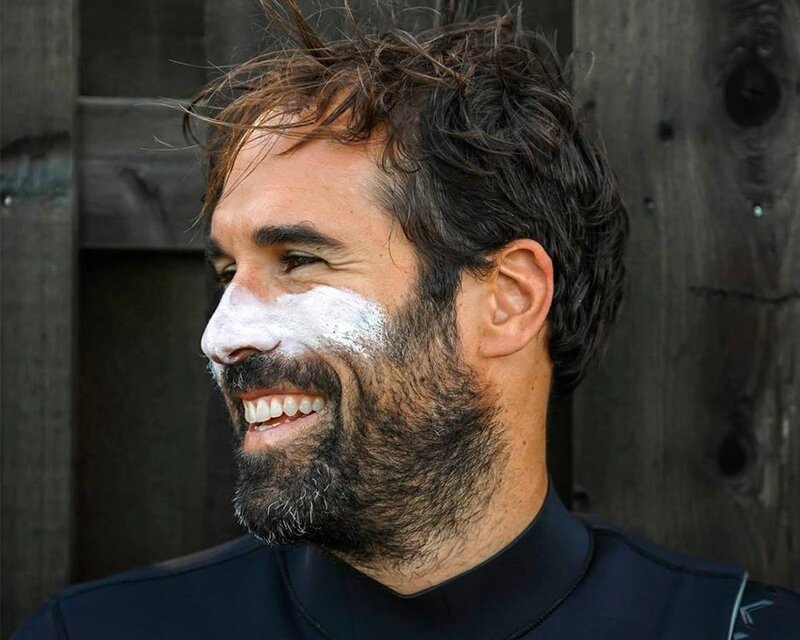 Auction items include a trip to the Kelly Slater Wave Ranch, tropical surf getaways, yoga retreats, beautiful handmade custom surfboards, high end wetsuits and numerous pieces of art from prominent California artists. Iconic photos and beautiful artwork, all custom framed. Our annual auction boasts a large and unique curation. 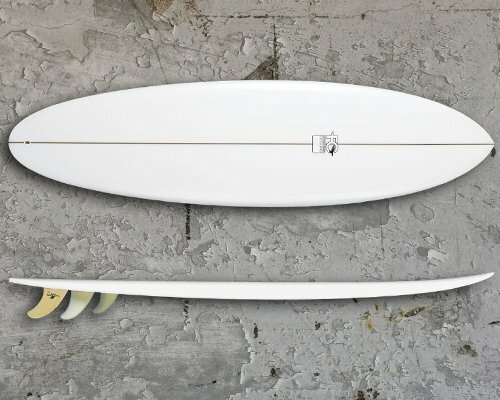 Handcrafted by local legends and shapers, these boards are custom made and only available at LIAW. Memorable trips to faraway surf destinations. Weekend escapes to local adventures and excursions. 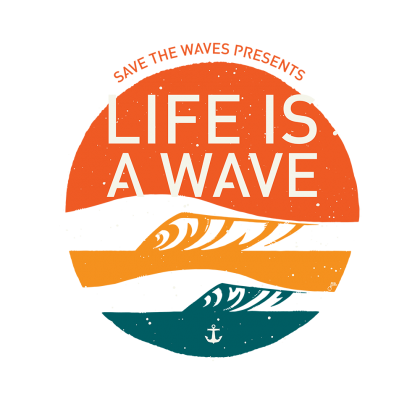 Interested in supporting, sponsoring or donating to Life Is A Wave? View the Sponsorship Opportunities here and email us at info@savethewaves.org to get involved and make an impact for our coastlines.